On this album, Luke Gasser moves close to his musical roots; with meaningful lyrics and his heart filled with Rock, he reflects his adventures of a turbulent last year, and he skillfully melts folk music notes with hard rock guitars, once in a while getting very close to his influences like The Alarm, the early Rolling Stones and in parts Bob Dylan, without being a copycat. It is especially this straightforwardly produced music that hits you right into your heart like the unvarnished truth spoken. In its essential purety, this music has more magnitude, poetry and intensity in it than any sound effect. Sometimes loud and sometimes lower, but always with the heart and soul of a rocker. 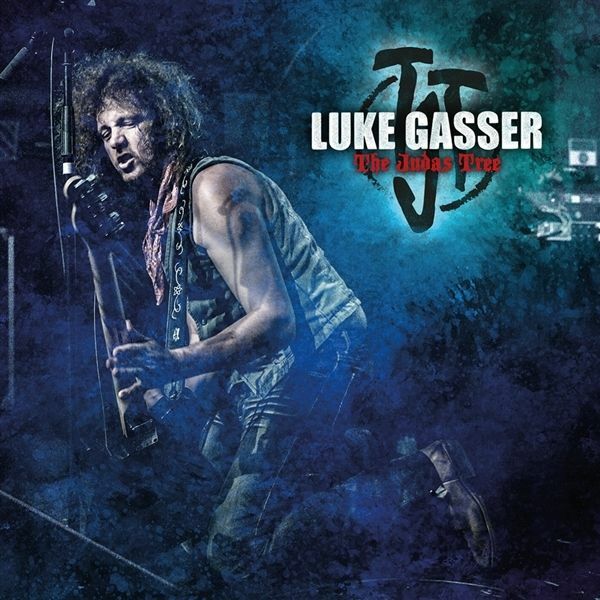 With this album, Luke Gasser does not only follow on from the unexpected success of his english-speaking album Retribution from 2013, but also he turns back to his beginnings as a Swiss dialect rock musician, who was celebrated as ,Alpine Dylan" by the Helvetian press throughout the 90s. Only that the Swiss musician has gone the extra mile of Rockn Roll on The Judas Tree, this time with English lyrics and certainly with a flawless production, as usual.